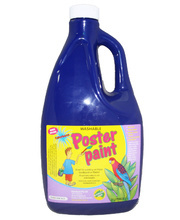 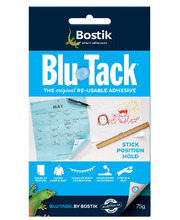 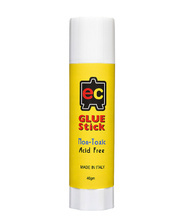 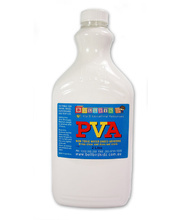 Bellbird’s own art & craft PVA glue, non-toxic, pH neutral and dries clear. 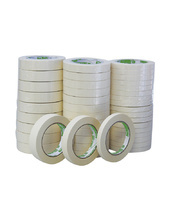 Suitable for paper, cardboard, wood and textiles. 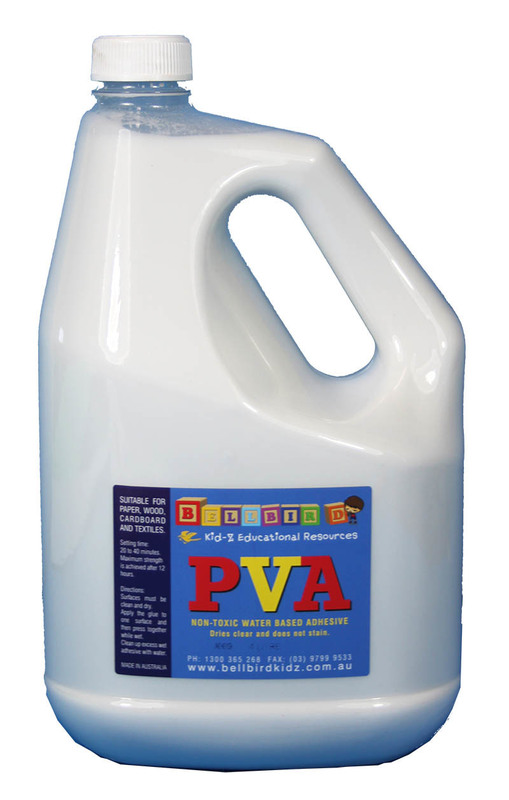 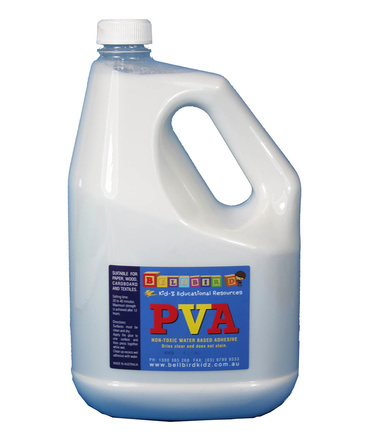 Bellbird’s own Australian made PVA is non-toxic, washable, acid-free and PH neutral, unlike many other PVAs on the market. 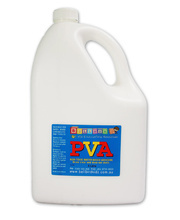 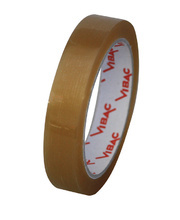 This superior quality PVA adheres well to a wide range of products including paper, cardboard, wool, wood and textiles. 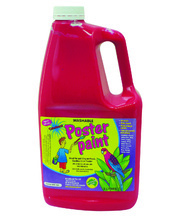 Suitable for all craft activities as it dries clear, smooth and quickly.